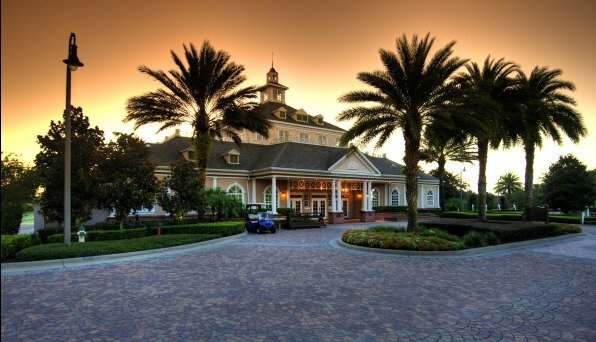 Reunion Florida offers a resort like setting just 10 minutes from the Disney Theme Parks, 30 minutes from the Orlando International Airport and just steps from golfing, pools, tennis and many restaurants and bars! 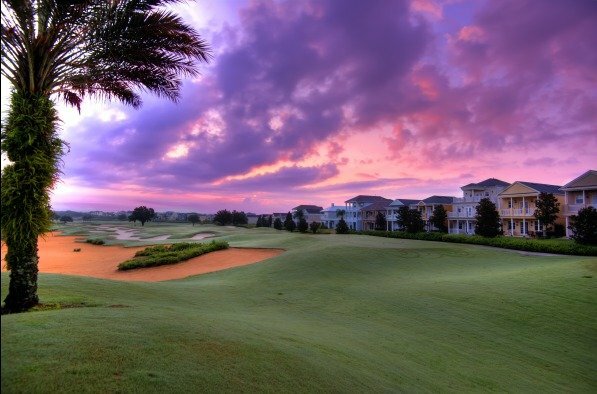 Reunion is the only resort in the world that features three signature golf courses with legendary designs by Arnold Palmer, Tom Watson, and Jack Nicklaus. 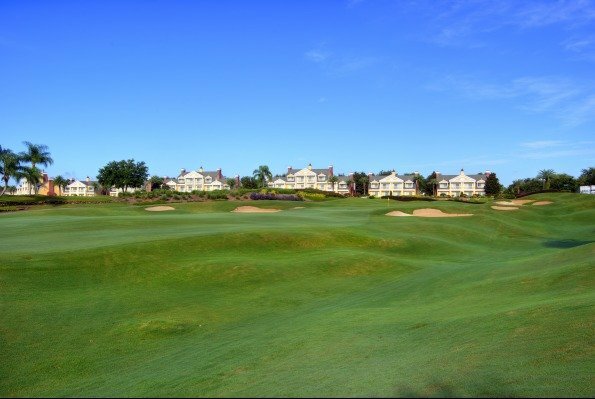 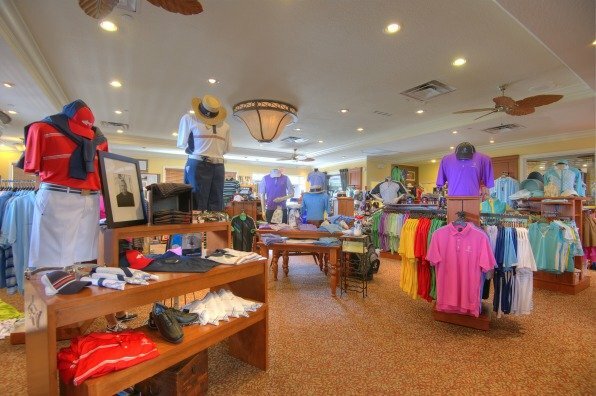 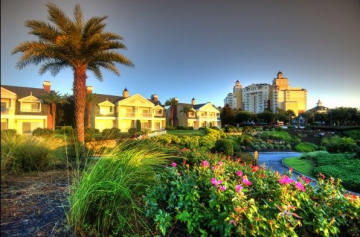 It is also the only resort location in America where you will find an ANNIKA Academy on site! 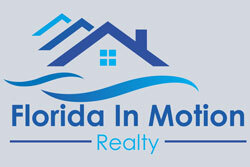 Reunion Florida offers something for every real estate need, hotels, condos, villas, town homes, single family homes and estate homes. For entertainment or relaxation there is The Spa, Hydro-grid lighted tennis courts, state of the art fitness center, on site water park for guests and home owners only, and there is even a special club for kids 4-10 years of age. 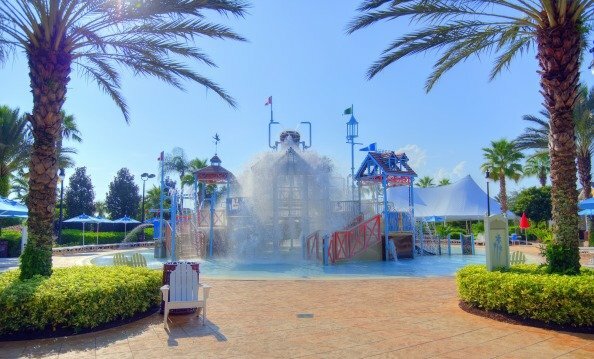 Great family fun can be found with bike rentals to explore the resort, trails and playgrounds. 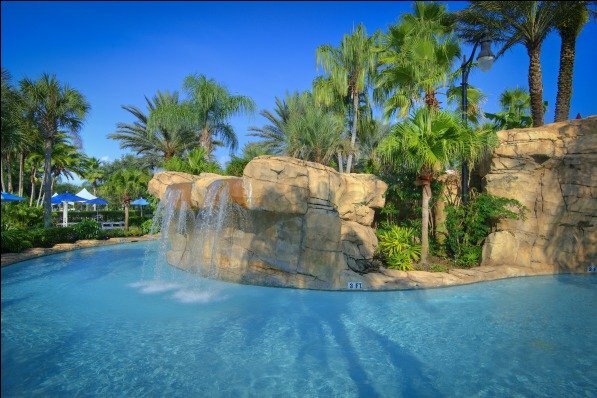 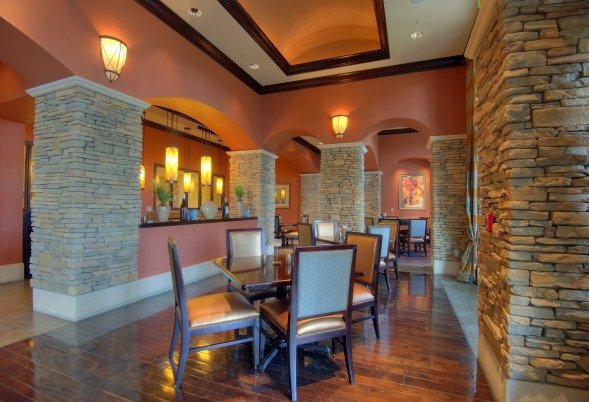 Reunion Resort has a little something for everyone!